Learn how marketers are building smarter programs for measuring ROI. Proving that your social marketing efforts are worth your resources can be a challenge. 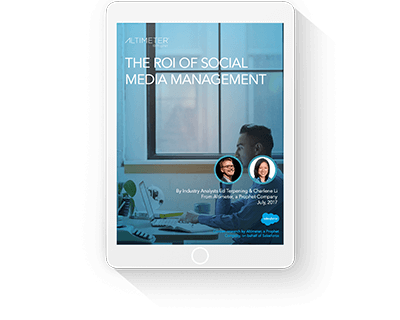 Download this e-book to examine the benefits, challenges, and social use cases that support positive ROI.